If you’re going to be an Olympian, it seems like the secret to success is acupuncture. If you’ve been watching the Olympics, you’ll have noticed a few interesting marks on some of the athletes. 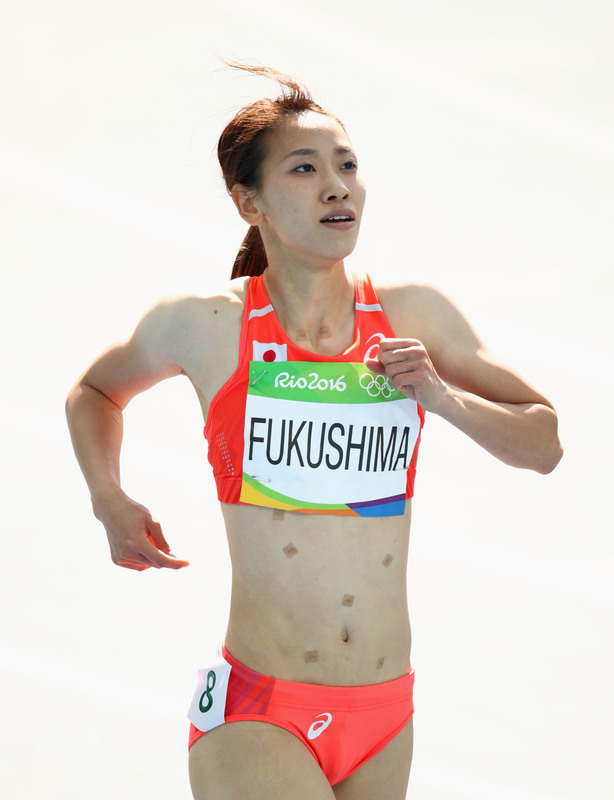 What we all thought were bruises turned out to be an ancient form of acupuncture, and that seems to be the case again with Japanese sprinter Chisato Fukushima. She’s taken to the track in Rio with some odd plasters stuck all over her stomach, and it’s left people wondering what they’re all about. Turns out, those little square stickers can improve the function of internal organs when placed over acupuncture points on the body – at least, that’s what the 28-year-old athlete believes. And considering she’s the Japanese record holder in the women’s 100 metres and 200 metres, it must be working. It feels good. It feels like I am soaking in a hot spring, and I can feel the range of motion in the joints of my body expand. Yesterday, she ran the 200m in 23.21 seconds in Rio, giving her a rank of 38 out of 72 competitors – just outside the top-24 finish required to make the semi-finals. But while she may not have made the semi-finals, last month, Fukushima set a new 200m Japanese record with a better time of 22.88 seconds in Nagoya. So the patches must be doing something right.